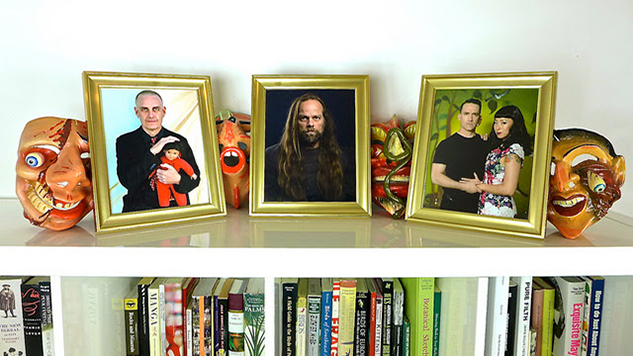 Xiu Xiu Announce New Album Girl with Basket of Fruit, Share First Single "Scisssssssors"
The band has also shared a mythology-influenced video for "Scisssssssors"
Xiu Xiu have shared the video for “Scisssssssors,” the first single off their newly announced forthcoming album Girl with Basket of Fruit, out Feb. 8, 2019, on Polyvinyl. Jamie Stewart stays agitated. 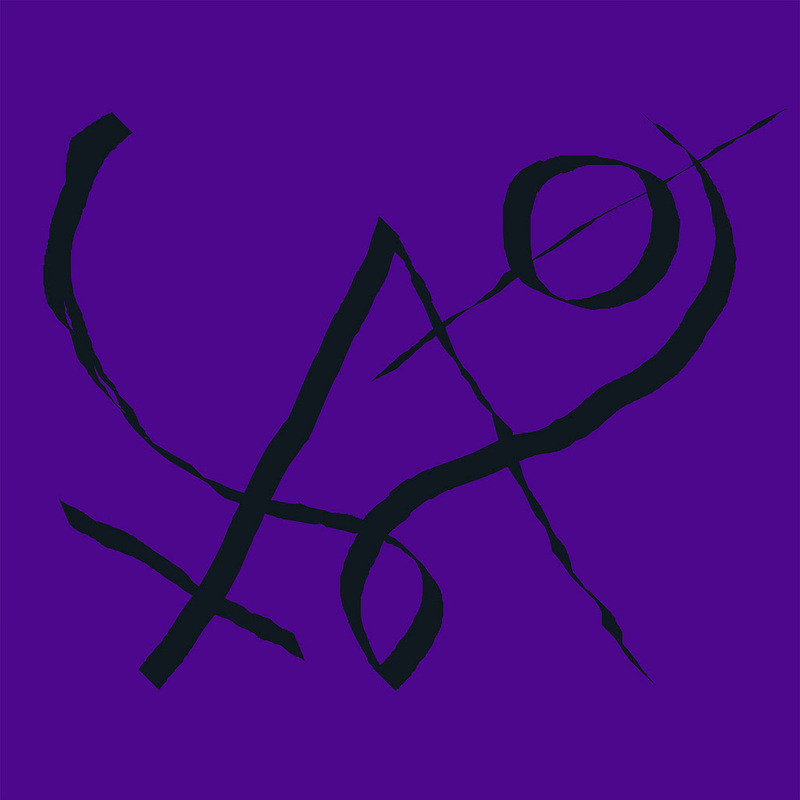 Xiu Xiu may have become more transgressive over the years, but it’s hard to say they’ve become more aggressive, since there’s always been an angry disillusionment at the heart of Stewart’s work as the outfit’s main songwriter. “Scisssssssors” is par for the course, then, for the band. Beehive drum machines, tectonic bass hits and Stewart’s terrified whispers make for an interesting listen, to say the least. The video, directed by the band’s own Angela Seo, is an equally interesting watch. Billed as act one of a three-video series, it references ancient mythology, ritual sacrifice and Caravaggian images, in keeping with the reference in the album’s title. Watch “Scisssssssors” below and find the details of Girl with Basket of Fruit further down.